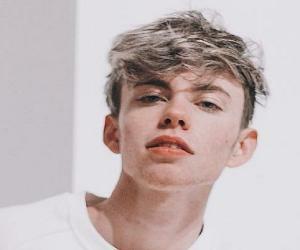 Max Mills is a British Musical.ly (now known as TikTok) star and musician. Let’s have a look at his family and personal life including age, relationships, net worth and fun facts. The spread of social media has made it easy for people to connect with each other. Social media has also helped people turn into instant celebrities. Many young talented people who were barely into their teens can utilize the social media and build their careers. 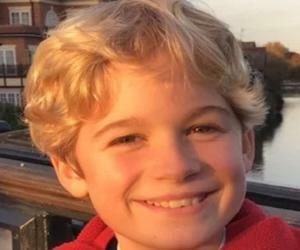 One such talented child who became an instant celebrity on social media is Max Mills. 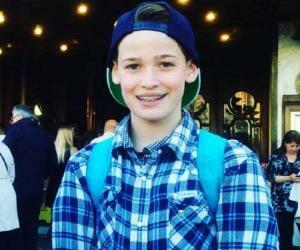 Max Mills, along with his twin Harvey, started his music career at a very young age. His parents encouraged him to learn music at an early age. He received his first music lessons at the age of five (as soon as he started his schooling). By the time he reached the age of eight, he had started to exclusively perform on guitar as he was attracted to it. However, despite his focus on guitar, he did not stop singing. He continued to both sing and play guitar simultaneously. Once they got some mastery over music, the two brothers started a YouTube channel with the objective of telecasting all their music videos. The YouTube channel of the brothers turned out be highly successful and was viewed by young people around the world. 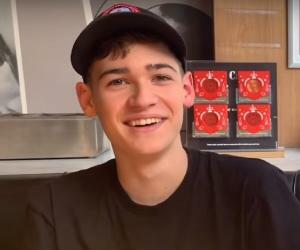 Within three months of the start of their YouTube Channel, it got 42,000 subscribers making them an instant stars.One important reason for his success as a young guitar player is the environment surrounding him in his home. All his three siblings too were interested in music and started learning music at a young age. Of his three siblings, Harvey too turned out to have a special interest in guitar. Hence, Max started partnering with Harvey in practicing singing and guitar. Their partnership turned to be a bit hit with the fans. Looking at their instant fame, some television channels too offered them a place in their shows. Max Mills and his brother have also acted in television commercials. These commercials have proved to be very successful and brought good profits to the companies who hired the brothers to promote their products. Currently, the YouTube channel of Max Mills and his brother has 75,000 subscribers. 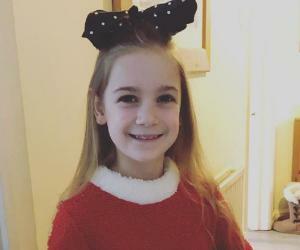 The twins also have more than 300,000 TikTok fans. Some of their videos posted on various social media channels were viewed millions of times by their fans. When all the social media sites where they have a presence are included, their total fan base amounts to more than 1.6 million. Other than just posting music videos on social media channels like YouTube, the young brothers are also interested in other kinds of activities like blogging. The brothers specialize in a special kind of blogging called Vlogging where video posts are uploaded onto different social media channels. These video blog posts focus on expressing the views of the brothers on various topics of interest to them. After their rise of popularity, big promoters too started to take notice. The brothers have also sung covers of songs of some big music stars like Avicii and Bob Marley. A few text blogs are also written by the brothers. They have also associated with some grown-up artists like Vance Joy and Bastille in their music career. Being young, Max Mills does not have any girlfriends. He has also stayed away from any kind of controversy. 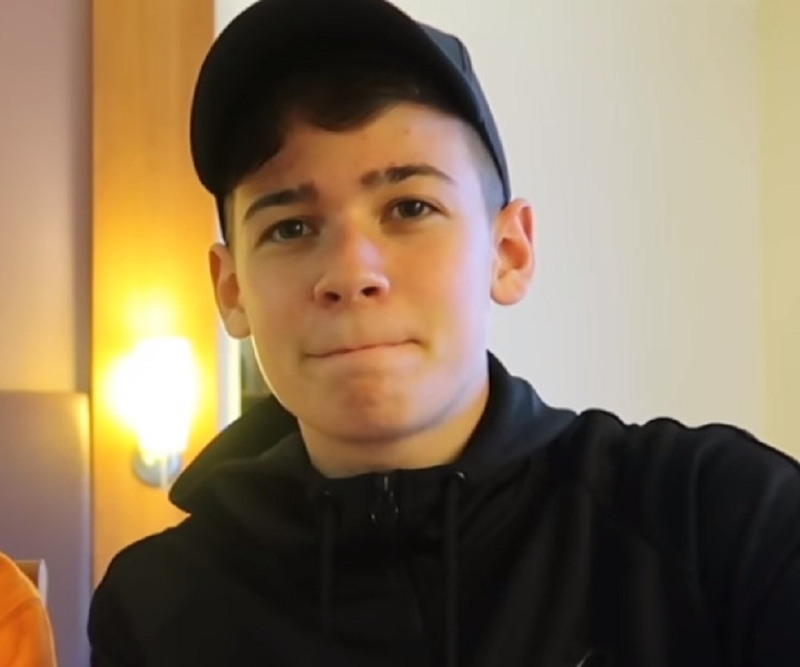 Max Mills was born on December 31, 2002, in Berkshire, England, to Sara and Paul Mills. Max has a twin brother Harvey Mills, who has elder to him by two minutes. Besides a twin brother, he has two younger siblings, namely, Leo and Tilly. Max and his brother started planning for their career at the age of five.